OMG! Fortune has amazing Games with exciting features our classic slot collection, and uniquely themed video slots, tournaments and our cashback feature that lets the player compete against other players in real time. OMG features an exclusive VIP lounge for high rollers and special VIP benefits. 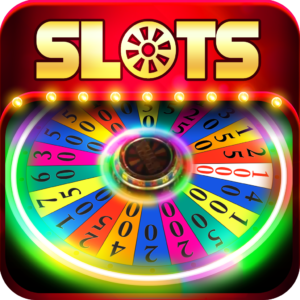 There are over 100 slots and bonus games and new slots are added all the time. Spin the special bonus wheel every 4-hours for even more bonuses! Exciting new games added all the time! Classic or Video – we’ve got ‘em all! With over 100 slot and bonus games, we’ve got something for everyone. Go on an adventure with us when you choose between classic 3x3 or exciting video slots.